Your mind can either be a peaceful oasis, or a place of endless stress - you are in control of which state you prefer. Master your own thoughts, calm the mind, bring peace to your body and finally feel like your true self. This is a disappointing book. Each chapter has about a 10 minute introduction, then light background music or nature sounds. Never got close to meeting expectation. This has everything you need for spiritual healing and cleansing. I loved the chakra balancing meditation most. Very effective bundle with a lot of meditations for different moods and days. Love this! 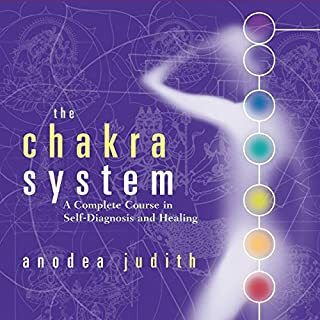 Nice and easy meditation that helps with chakra balancing and energy healing. I like the technique and find it an intuitive way to meditate. If you could sum up Energy Healing Meditation in three words, what would they be? 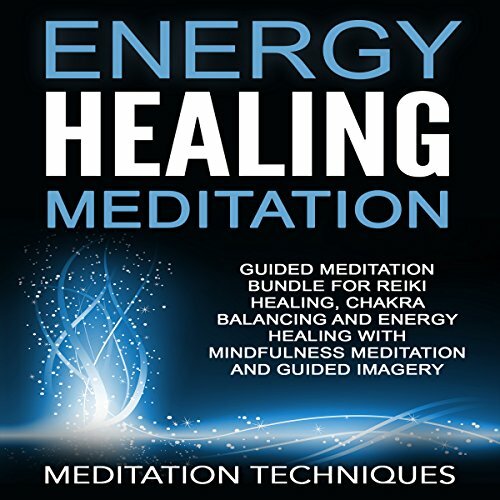 Would you listen to Energy Healing Meditation again? Why? Yes I would listen to it again, and already have. 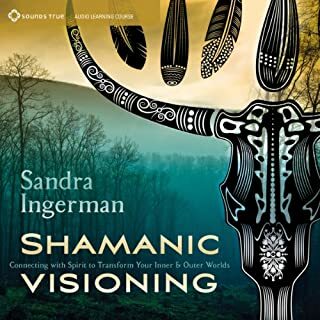 There are multiple meditations within this one audiobook and I have found each one to be restorative on a spiritual level. It's nice to come across these type of meditations, as they remind you to work on your inner world as much as you work on your outer world. 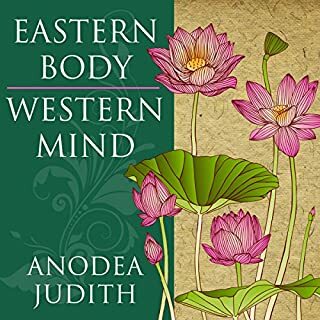 Excellent meditations that didn't take very long to get through. I usually use these meditations to get myself out of bed. I put my earphones in, skip to my preferred session and let it help me get into a great mood for the rest of the day. Wonderful techniques. I tried this on multiple occasions and found it stimulating on each. Good visuals. Really love the meditations here. Some wonderful and simple methods that get your into a calm state very quickly. Simply wonderful. Save your credits for something else! The breathy and melodramatic narration was bad enough, but I was prepared to listen anyways. However, there wasn't much to listen to that you couldn't get from meditation music. 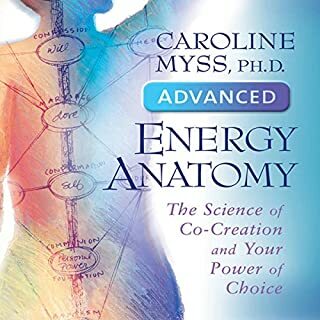 The first chapter spends 15min talking about the chakras, followed by 45-ish minutes of new age meditation music. 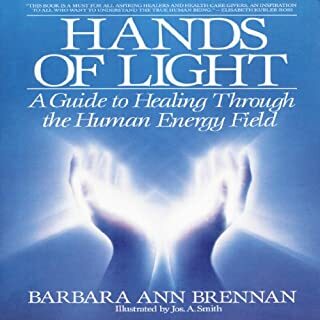 Then Chapters 3-7 were 15 minutes of discussing how to heal with your chakra energy followed by white noise type meditation sounds to round out the hour per chapter. More importantly, Chapters 3-7 are identical, and by identical I mean copy and paste identical. The only thing that sometimes differed was the white noise. Chapter 8 merely told you the title of the book you just listened to. I feel very ripped off!! Shame on audible for selling this. It's barely even worth it if it was free. I do enjoy the book however I give it 3 stars because I feel cheated. The book's length isn't about the meditation. You hear the guiding for about 20 mins or so and then it's simply sounds. The sounds are good in the beginning but some of the gawking birds are annoying especially if you're trying to sleep to the sound after meditating. There was only 2 15 minute meditations. Says there is over 7 hours of meditation and it is only two 15 minute meditation. Though the two meditations are nice they lack content and length. I am upset that the chapters just repeat them self and no new meditations are found after chapter 3. I would highly advise not buying this audio book due to the last of content and shady unprofessional approach to selling a book with over 7 hours of content when there is really about 35 minutes. At first I loved it and then it fooled me! At first I loved it! I couldn't wait to hear more! Only to be greatlty disappointed because just after a few minutes that was it! Except for the rather lengthy music that you're suppose to meditate to which I didn't articulary love. Not to mention there's 7 chapters but only two different meditations! I felt like I asked robbed! 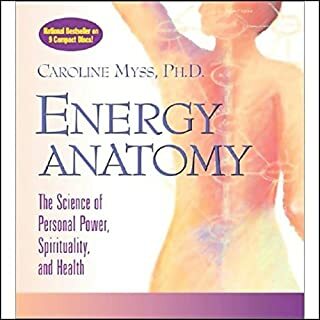 Was looking for a book to promote restfulness and help with relaxation & sleep. This had the opposite effect on me. It's irritating and background sounds caused more stress than peace. Sounds like a radio between stations and birds that sound like they are squawking. Just horrible.